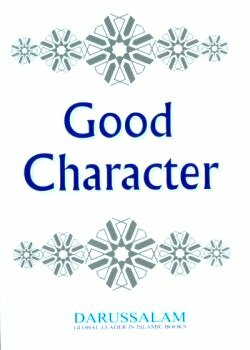 Islaam stresses much about acquiring the good manners and good character. 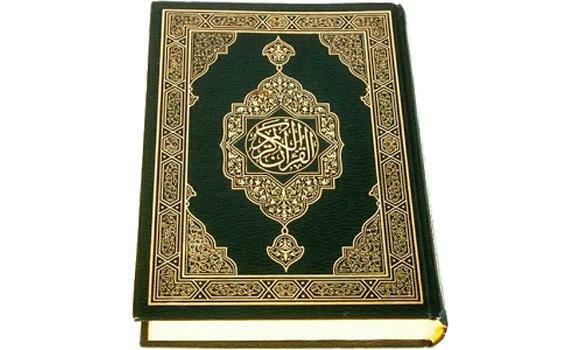 Many Verses and Ahaadith give the Muslims the direction that they should always try to present their good character before others whether they may be Muslims or non-Muslims. We find in the teachings that we have to acquire good character in all walks of our life. We are to acquire that whether we are worshiping Allah or praying for the blessings of Allah upon the Prophet or while we are with the parents or we are behaving with the neighbors and relatives or we are with our friends and elders or young than us. 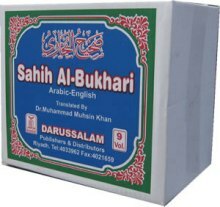 These good traits should be taught to our new generation, with this purpose in mind we have published this book to help the parents taught their children good character.